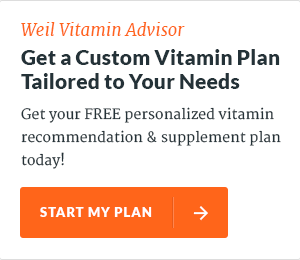 Dr. Weil's Licensees & Partners | Andrew Weil, M.D. 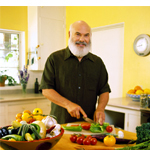 Dr. Weil formed the Weil Foundation, a not-for-profit, independent 501 (c)(3) organization, with the goal of establishing a long-term funding mechanism for the integrative medicine community. 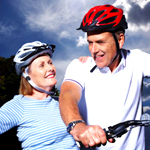 100% of his after-tax profits from royalties from Weil Lifestyle products go directly to the Weil Foundation. 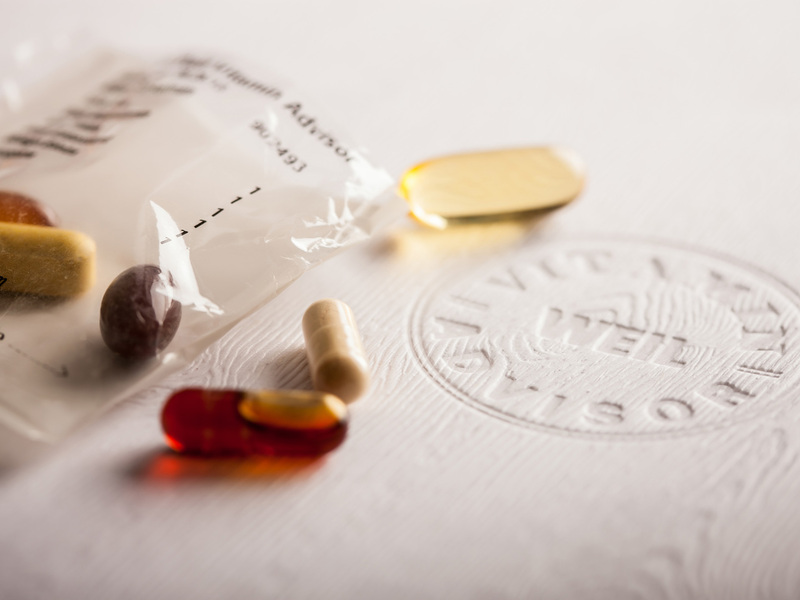 To maintain this ethical standard, Dr. Weil and his management team began collaborative efforts with philosophically-aligned best-in-class companies. 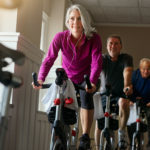 These businesses share Dr. Weil’s vision and commitment to advance integrative medicine, and are as dedicated as he is to developing products with high-quality, natural ingredients. 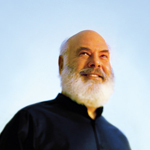 Dr. Weil works side-by-side with each licensee to develop, select, and approve distinctive products that are consistent with his philosophies and the precepts of integrative medicine. 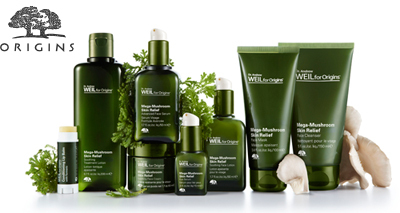 Since October 2005, Origins Natural Resources, one of The Estée Lauder Companies, has worked side-by-side with Dr. Weil to develop a collection of proactive, proprietary skincare treatments that reflect Dr. Weil’s approach to wellness. The line features an integrative blend of traditional, therapeutic plants and herbs combined with wellness and lifestyle techniques to optimize skin health – inside and out. Dr. Andrew Weil for Origins™ addresses key skincare issues, including skin inflammation, which is increasingly recognized as a major cause of compromised skin health and contributor to age-related changes in skin. Whether you need to sleep well, reduce your skin’s stress or boost your natural defenses against the challenges of time, Dr. Andrew Weil for Origins™ will help improve your body, mind and spirit. Origins is available in more than 400 department and specialty stores in the United States, 14 key global markets including the UK, Japan and China, as well as in over 90 of its own free-standing retail stores. 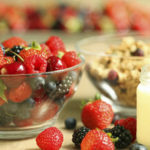 Vital Choice offers sustainably harvested wild Alaska salmon and other natural and organic foods. 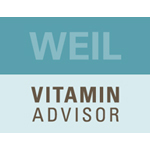 The Weil for Vital Choice Salmon Sausage products are recommended by Dr. Weil for their superior quality and health benefits. The founders of Vital Choice have decades of first hand experience as Alaska fishermen, and take great pride in sourcing the world’s finest wild seafood on behalf of their customers. 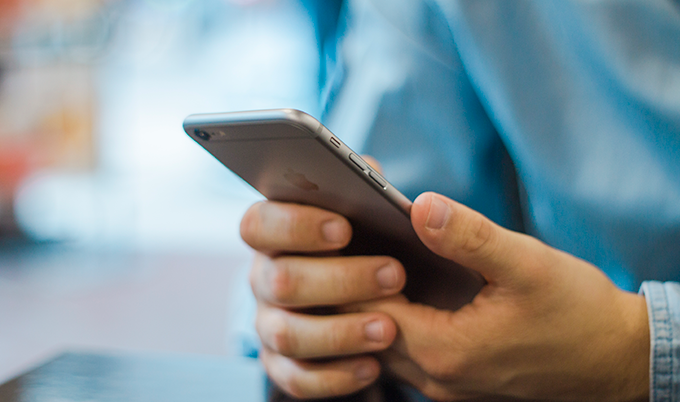 The Weil for Vital Choice line is available exclusively online.